For more details on how this service operates please visit our on-site shredding page. Financial documents, Legal records, Clients, files, Staff records, Medical records, Invoices, Customer lists, Bank statements, Supplier information, Outdated documents, Delivery notes, Statements, Personnel files and Memos, Printed emails, Insurance files, Dental records, Bills, Receipts, Letters, Marketing information, Notebooks, Contracts, Service log files, Pay roll records etc. Specialised secure on-site shredding service. Certificate of destruction signed and issued immediately on-site in accordance with the Data Protection Act 1998. Security vetted personnel in accordance with BS7858. All consoles containers and security sacks delivered and supplied free of charge. 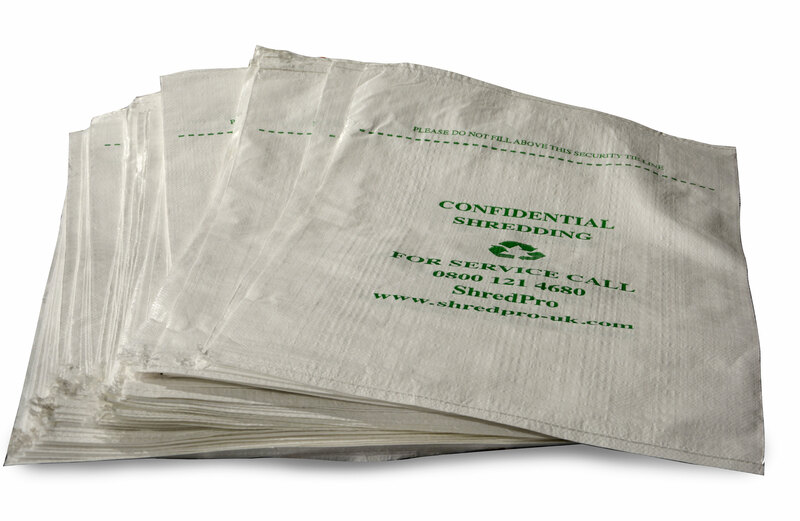 Quality managed shredding service, with ISO 9001 and ISO 14001 approved. The British Security Industry Association registered. Certified and controlled weighing scales. Able the shred up to 2 tonnes per hour. ShredPro also provides secure IT recycling.